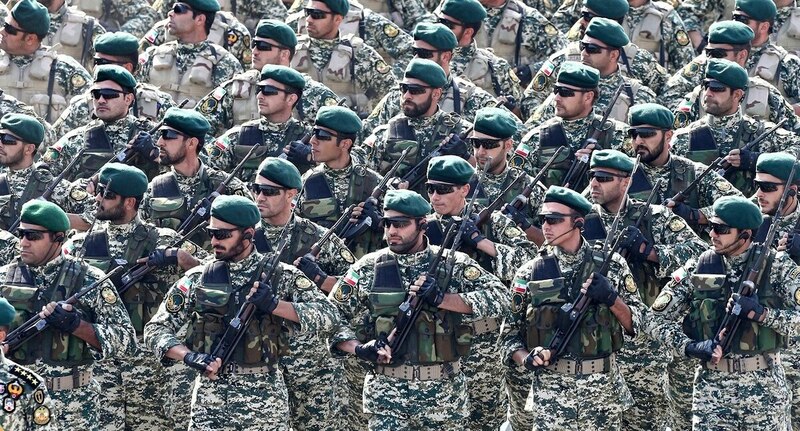 Iranian soldiers march in formation during Army Day Parade. 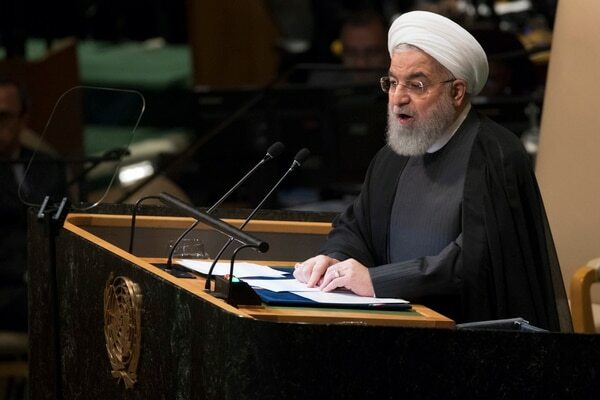 Their president, Hassan Rouhani, accused the Trump administration of violating the rules of international law, condemned "extremist" nationalism and said sanctions against Iran won't work. He spoke at the 73rd session of the United Nations General Assembly on Tuesday, Sept. 25, 2018. U.S. will keep a military presence in Syria until Iran withdraws its forces, says Trump national security advisor.